Austerity urbanism and the increasing scarcity of resources among the cities and boroughs of Europe in particular has far-reaching consequences for civic space. Where there is a lack of regular planning processes, gaps arise as open spaces that enable an ad-hoc informal urban design. 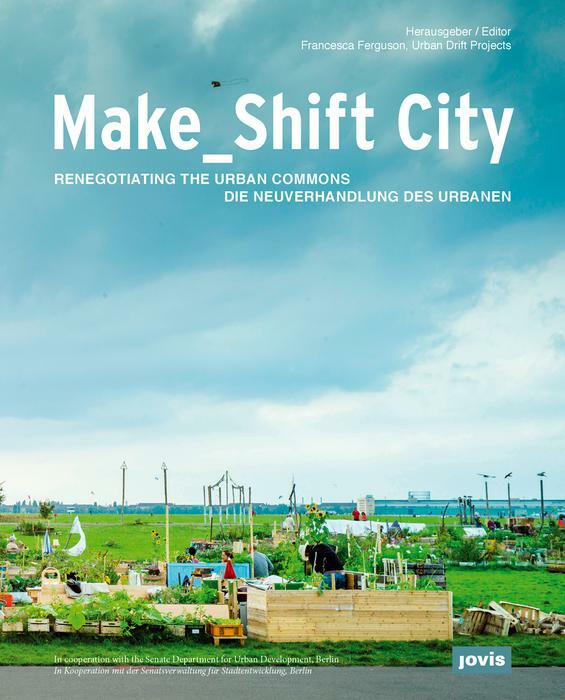 What often results is a process of urban commoning: the renegotiation of shared spaces and shared resources. This urbanism of small acts is an emancipatory practice; a re-imagining of the city space and its potentialities. Francesca Ferguson is the Art Director of Urban Drift, a transcultural platform for new tendencies in Architecture, Design and Urbanism.